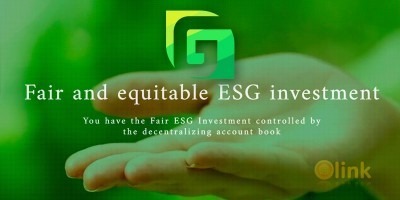 The project will implement the world's first blockchain cryptocurrency financial investment product in the oil and gas sector. The product combines advanced technologies in the field of finance and industrial production of equipment for processing oil drilling mud waste and the immutability of the blockchain to create a unique, stable and innovative blockchain platform. Oil Drilling Mud is a mixture of oil (oil products), a solid phase (soil and ground particles) and water and comes in either liquid, paste-like or solid waste. • Storage of mud and sewage in the sedimentation tanks of oil refineries With an average composition of 10 - 60% hydrocarbons; 30 - 80% water; 1 - 50% mineral impurities, these muds or sludge are considered as waste and have become not only disposal nightmare in the oil and gas sector, but a hazard to the environment. The processing and utilization of oil sludge is both an important environmental and economic target. ODMC has over $1,000,000 invested in Research & Development of advanced disposal technologies for processing these muds and extracting raw materials that are being used for building, electricity and fuel. 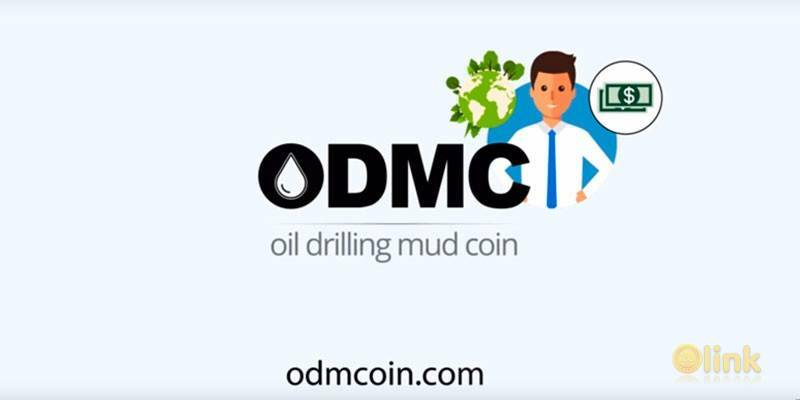 Blockchain decentralized of ODMC will provide investors with the unique opportunity of becoming a shareholder in oilfield services company. It will also ensure transparency and independence of the project from the influences of both the state and large companies. Investments in the project will be done through the purchase of the ODMCoin option on the WAVES blockchain platform.